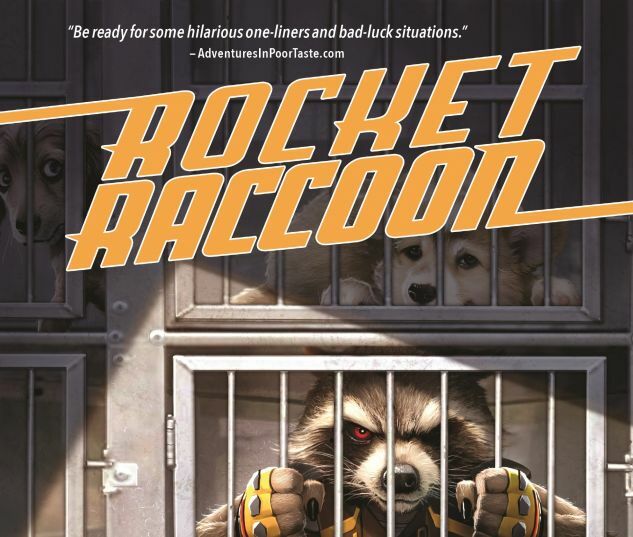 He's used to having a whole galaxy to guard, but now Rocket has found himself stuck in the absolute last place he'd want to be - the backwards, no-class, pit of a planet called Earth! 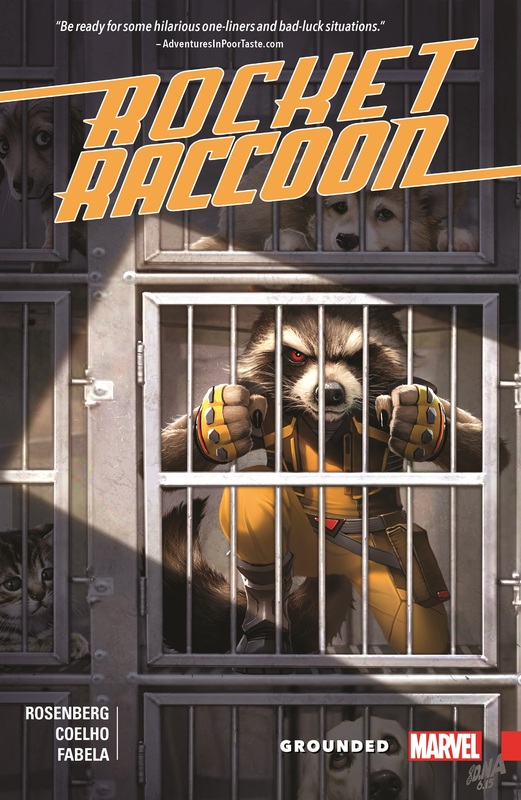 It's where those dumb furry things that people say he looks like are from! One thing is clear. The how doesn't matter...nor does the who or what that gets in his way...he's gotta get off this mudball. Now! 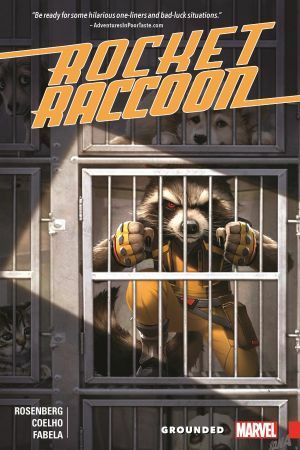 But that's easier said than done... Collects Rocket Raccoon (2016) #1-5.